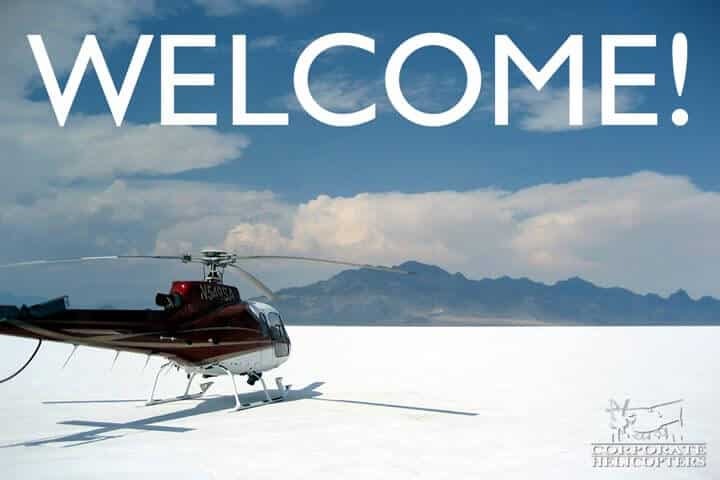 This page lists the steps international students need to take to begin helicopter flight instruction. 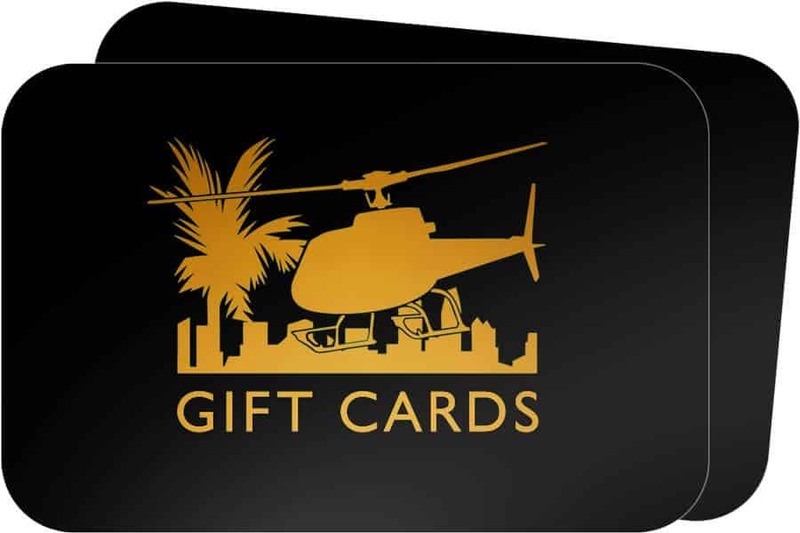 Thank you for your interest in flight training with Corporate Helicopters of San Diego. 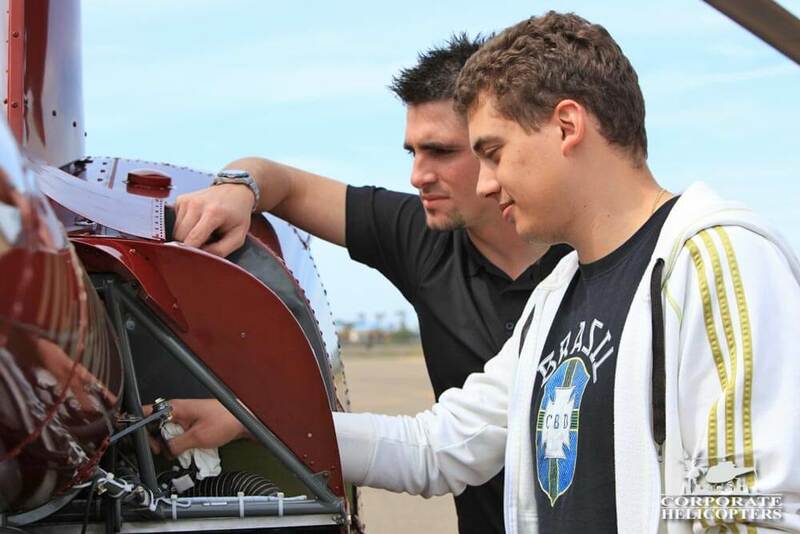 Our well-trained and dedicated flight instructors are committed to training safe and proficient pilots that will make a positive impact in the aviation community. 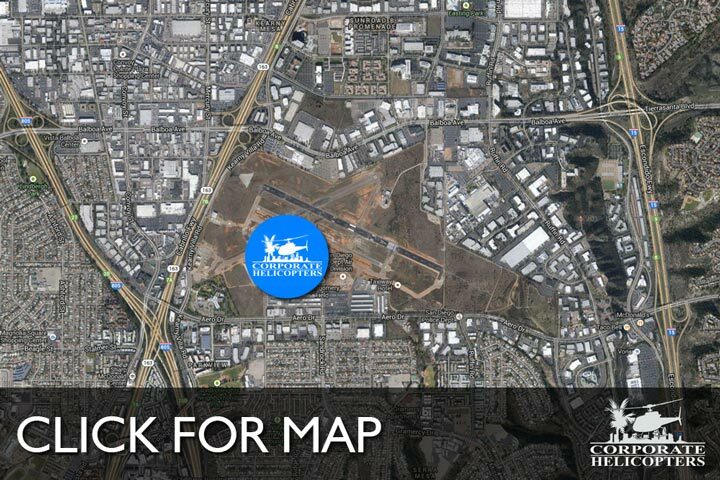 Contact us today for more information on flight training.